As we enter the final weeks of Brexit negotiations, Care Home Professional would like to hear your views on what it will mean for social care. 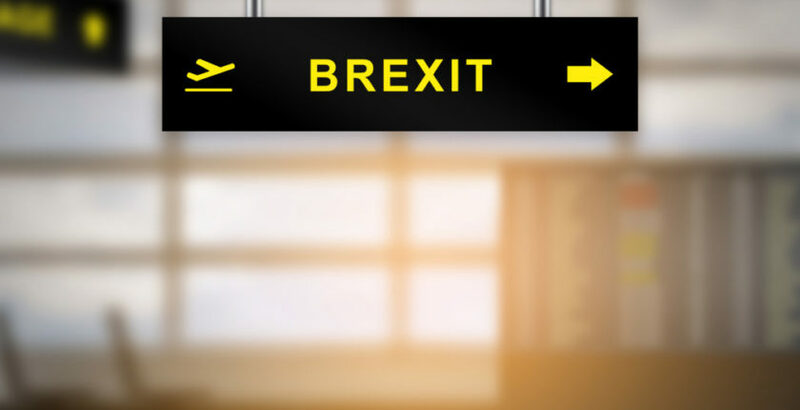 While the sector has yet to see any significant adverse effect from the decision to leave the EU, will there be more serious consequences following Brexit, particularly, if, as looks likely, it means the end of easy access to the EU workforce? And is the Government doing enough to open up alternative sources of supply to workers who will fill the gap left by EU nationals no longer able to work here? You can have you say HERE in our survey that will only take a few minutes to complete. Care Home Professional will be revealing the results of the survey in a coming issue of the magazine, when you’ll be able to discover how your views and expectations compare with the wider industry.